Halloween is one of my favorite holidays. What’s not to love adorable kids in costumes, spooky decorations, and chocolate! Yes, the chocolate, okay that is my favorite part! Each year we have a few friends over for Trick Or Treating and I love to put out a bunch of cute Halloween sweet treats for all the kids. Each year I try to switch things up and make about 2 items for the party get-together. I do not like to overload them with too many since the amount of candy they get, but just enough to make it fun. But we do like to celebrate all month long with my own kiddos in the kitchen. I try to get them helping me by baking and cooking whenever I can. They love working in the kitchen by my side, especially around the holidays. I needed some inspiration this year so, I scoured Pinterest and came up with a nice list of 27 Halloween Sweet treats for you to try this year. Some I have made some of these Halloween recipes in the past and some are new to me this year. I can not wait to try some of the new ones out. Have you made any of these Halloween sweet treats? If so which ones do you love? 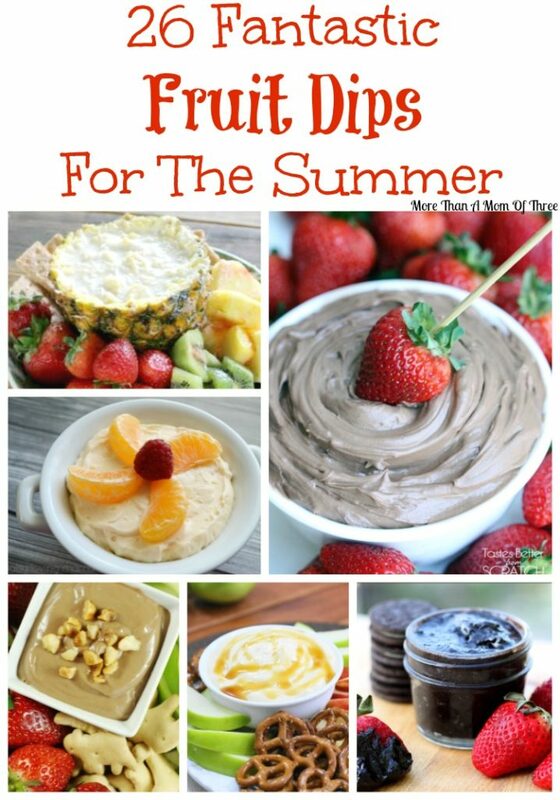 Which ones would you like to try? Lets talk potatoes today. Not just any potatoes but mashed potatoes. A few weeks ago I shared with you guys my list of 10 Savory Sweet Potato Recipes to try at Thanksgiving this year so of course I had to do one for mashed potatoes as well. They are a favorite in my house all year but for Thanksgiving this year I am on the hunt for something a little different. So again I checked out a few of my favorite blogs and came up with a list of 15 Mashed Potato Recipes to test out before Thanksgiving. You’ll find a nice jazzed up recipes on your old fashioned mashed potato recipes plus even one to use the leftovers the next few days after Thanksgiving is over. Tell me I am not the only one that likes to leftovers better than the actual Thanksgiving meal? Maybe because it’s already made but there is something about those leftovers that my family loves. Slow Cooker Creamy Mashed Potatoes – Who Needs A Cape? Mashed Potatoes with Wilted Spinach – Who Needs A Cape? So there you have it 15 Mashed Potato Recipes For Thanksgiving Round Up! Hopefully you can find one if not more to serve this year for Thanksgiving or just a nice change up from your run of the mill mashed potato recipe this fall. What are your favorite mashed potato recipes that you serve on Thanksgiving? Do you make the same thing every year or do you like to switch it up? Leave me a comment below I’d love to hear what your traditions are! Did you guys know that Sunday May 10th is not only Mother’s Day this year but it happens to be national shrimp day? I had no idea! They have a day for everything don’t they? 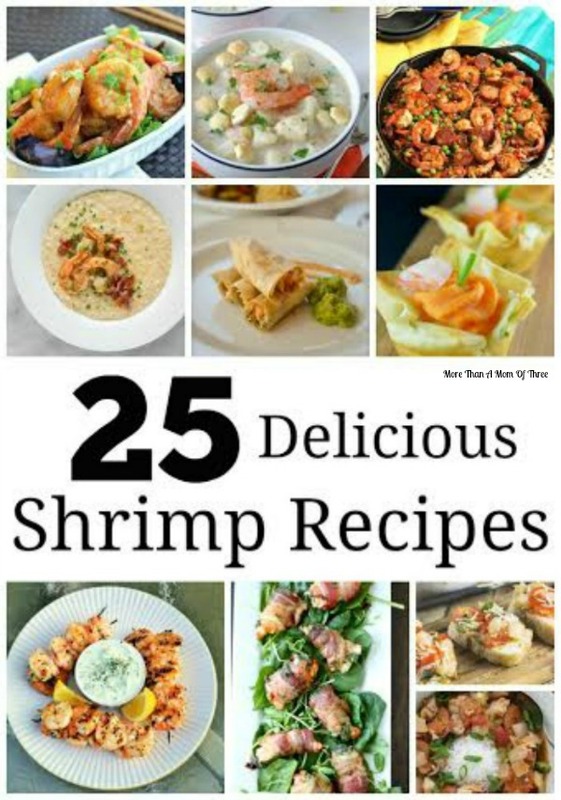 Well, to celebrate national Shrimp Day, how about some shrimp recipes? We love shrimp in our house so I am always looking for new ideas to create shrimp dinners. I think it’s the one fish we can all agree on and I have no problem making it even if Mother’s Day falls on the same day. There is no fighting in my house on Mother’s Day, well hopefully. What are your favorite shrimp recipes?